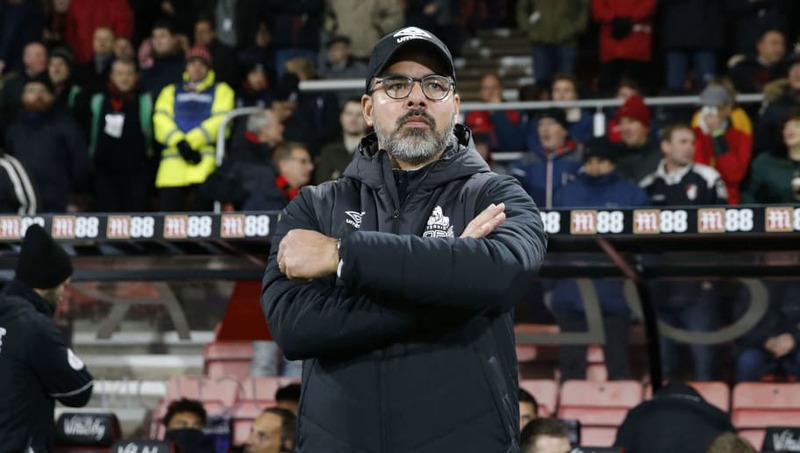 ​David Wagner has blamed his side's poor defending for Huddersfield's 2-1 loss to ​Bournemouth at the Vitality Stadium on Tuesday night. Wagner's side conceded within five minutes of the game, as Callum Wilson found himself unmarked in the centre of the box from a set piece. Bournemouth then doubled their lead after three ​Huddersfield players tried to close down Wilson, leaving Fraser free for a tap-in after the ball was squared. "From my point of view we did not deserve anything from this game as we gave two easy goals away. They were presents," Wagner said via ​​Examiner Live. "We have to be better defensively in these situations and we have to be better in using these clear-cut chances. Everything in between was great, but that is not for the first time this season. "The most important thing in football is to know exactly what you have to do better after the game." Wagner also briefly discussed ​Huddersfield's lack of goals, as their strikers failed to hit the target again against Bournemouth. He suggested that he is looking for more composure from his front men, rather than replacements in the January transfer window. "I’m not focused on January. All of them, not only our strikes, need to use their chances," he added. Huddersfield Town face a trip to the Emirates to play Arsenal on Saturday, where they hope to get a good result before their next two fixtures pit them directly against relegation rivals Newcastle and Southampton.